Some call Chairman Mao Zedong a great leader, while others label him a ruthless dictator. 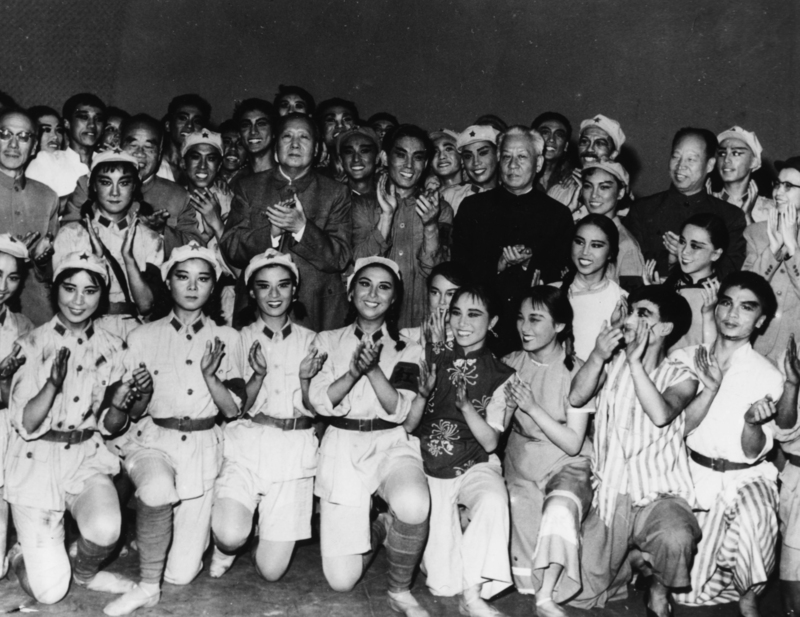 Regardless of what you believe, there is no denying that Chairman Mao led an interesting and, at times, weird life. 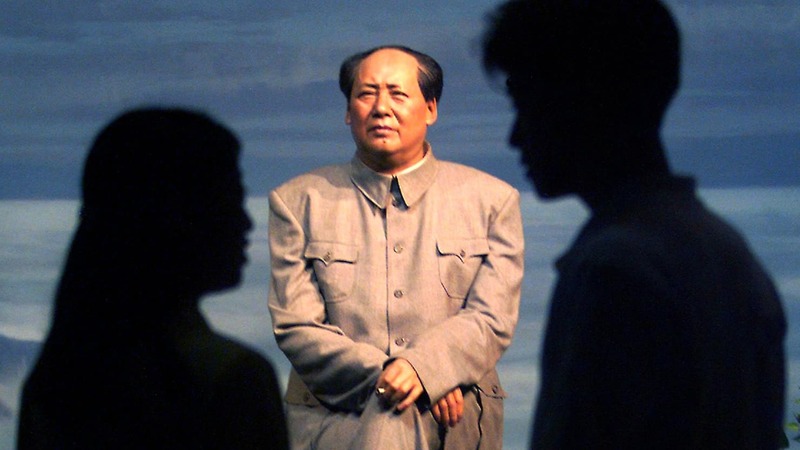 Here are 25 strange but true facts about Chairman Mao. 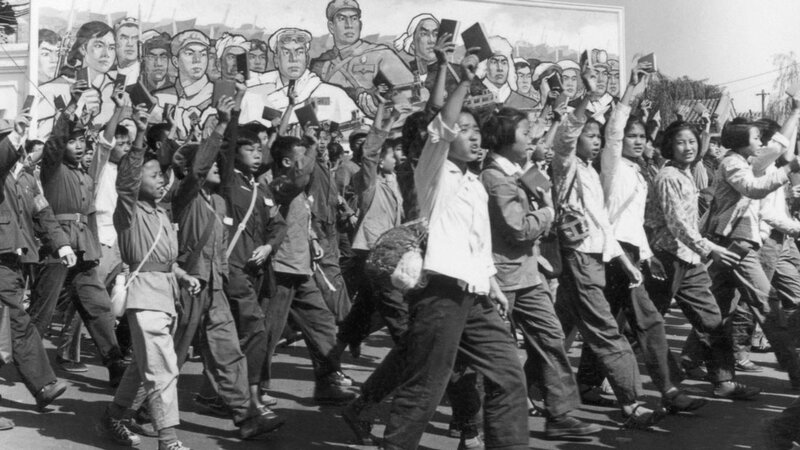 Mao Zedong’s legacy is one that’s still debated today. He’s credited with stabilizing China and greatly increasing both the life expectancy and overall population of its citizens. But for all his achievements, his actions, ranging from persecution of political enemies to his agricultural revolution that caused the Great Chinese Famine, led to the deaths of anywhere from 40 to 70 million people, which is the largest death toll caused by a single person in human history. 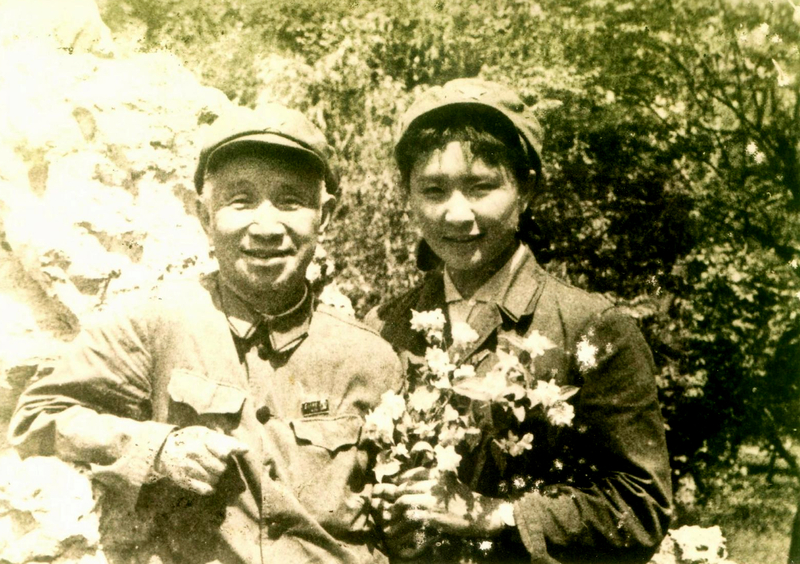 Chairman Mao had a sexual relationship with Chen Luwen, a self-described “imperial concubine.” She was 14 at the time, and he was 68. The relationship lasted almost a decade, from 1962-1971. 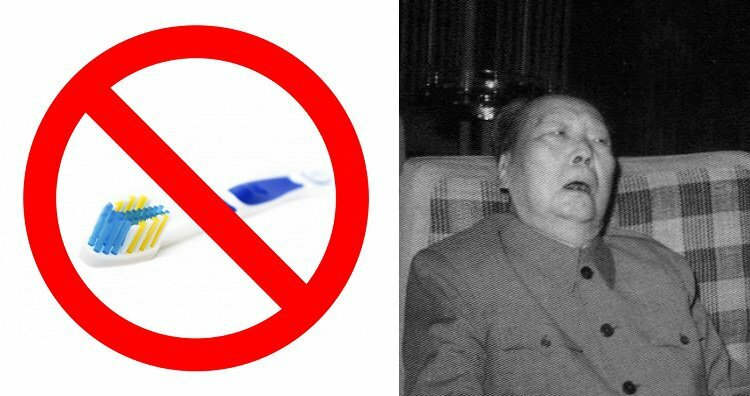 According to Dr. Li, Chairman Mao’s personal doctor, the ruler was infertile despite the observed pregnancy of at least one of his young mistresses. 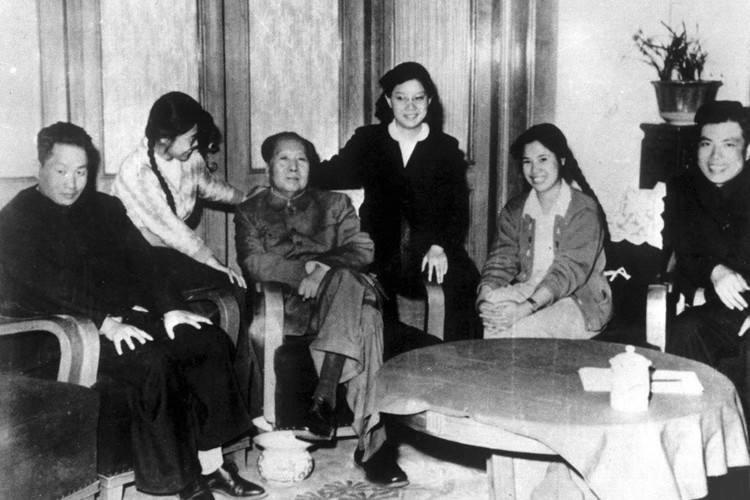 Despite this infertility, Chairman Mao had four wives who gave birth to 10 children. 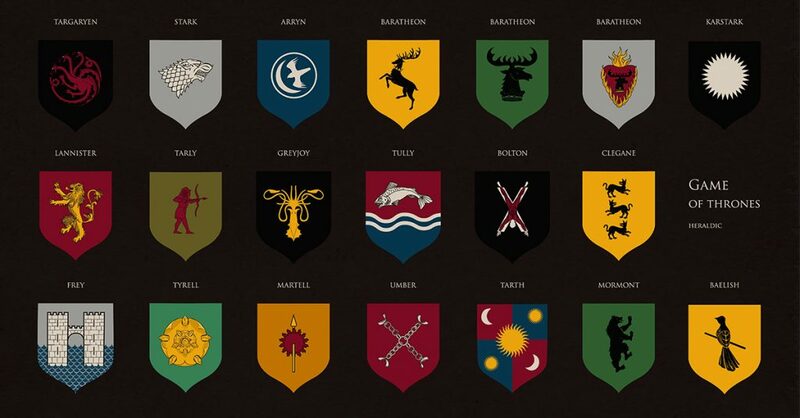 The Chairman also was the grandfather to 12 grandchildren. Something…doesn’t add up here. 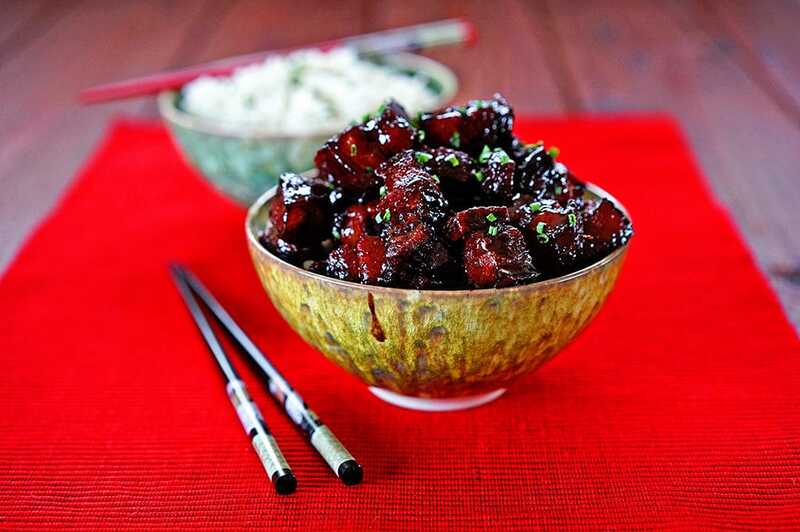 Chairman Mao’s favorite food was hong shao rou—braised cubes of pork belly glazed with caramelized sugar and Shaoxing rice wine. The province of Hunan, where Chairman Mao was born, standardized the dish to honor the hometown hero, decreeing that the dish can only be made with rare pigs. 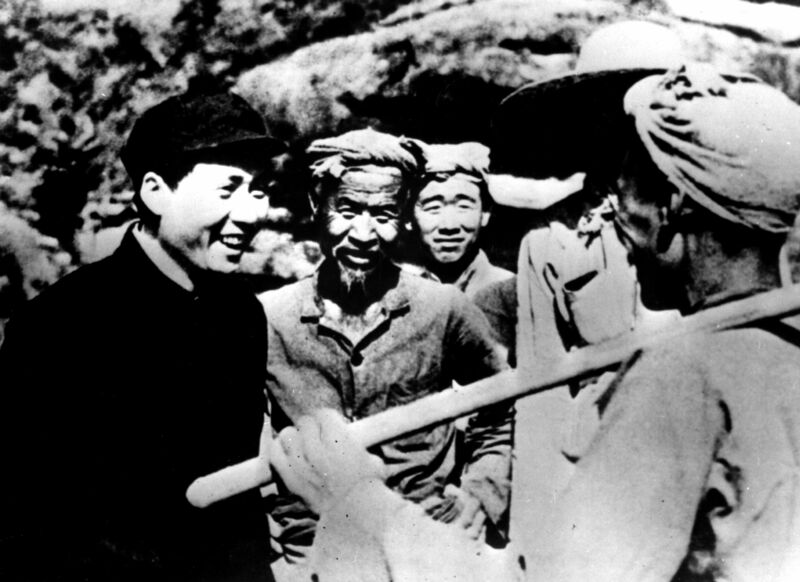 At the age of 13, Chairman Mao was forced to leave school and return home to help on the family farm. Mao also considered bathing a “waste of time.” He would swim and receive rubdowns with hot towels instead. Mao Zedong was the carrier of a parasitic STD. He refused treatment for the infection, likely spreading the STD to multiple female partners. 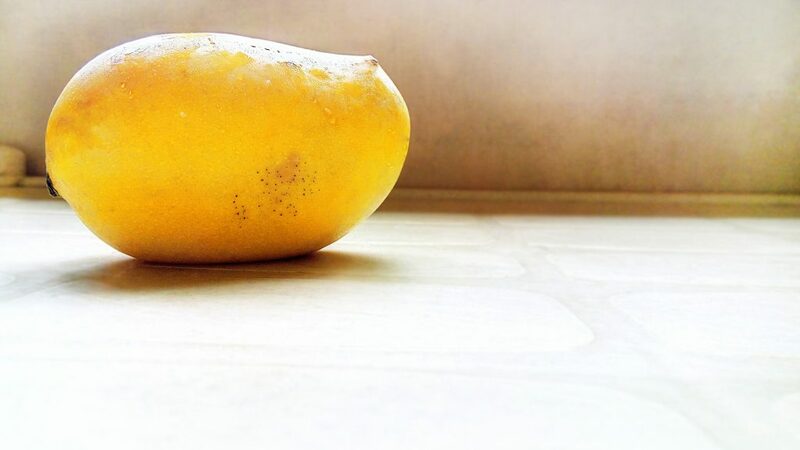 Mangoes were used under Chairman Mao’s rule as an offering to the working class. The Chairman re-gifted mangoes brought by a Pakistani delegation to factory workers in Beijing as a commitment to China’s working class. The factory workers were so honored that the Chairman would sacrifice his personal mangoes for them that they tried to preserve the fruits. 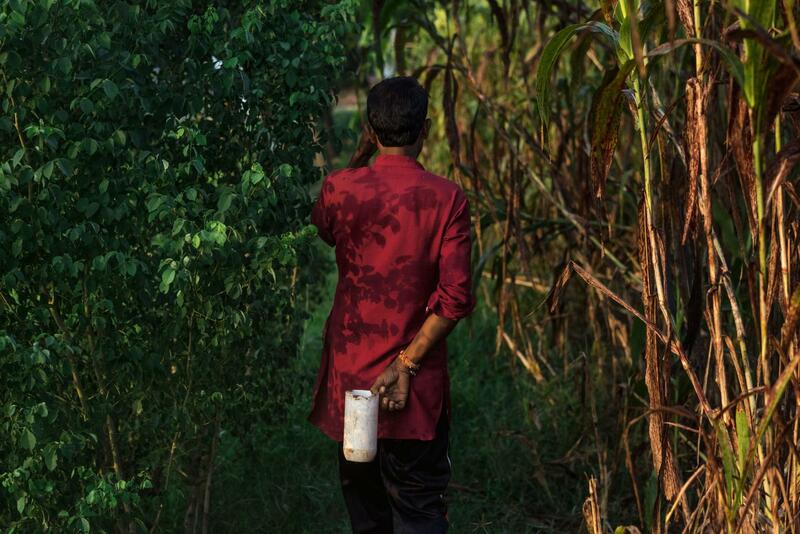 If a mango rotted, it was turned into a communal broth. Wax mangoes were also given as gifts, and parades were held in the street to honor the mango–and, of course, Chairman Mao. 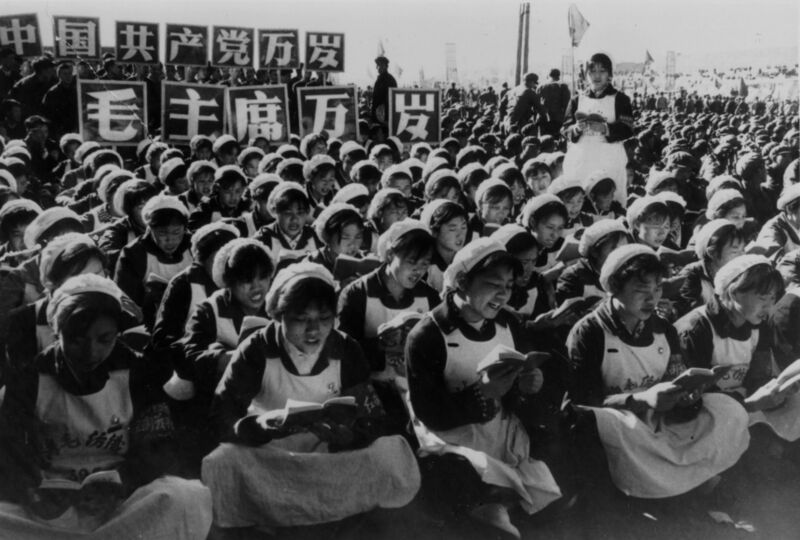 Three years before his death, Chairman Mao offered to send 10 million women to the United States. The Chairman believed his country was too poor to sustain, in his view, an excessive number of women. 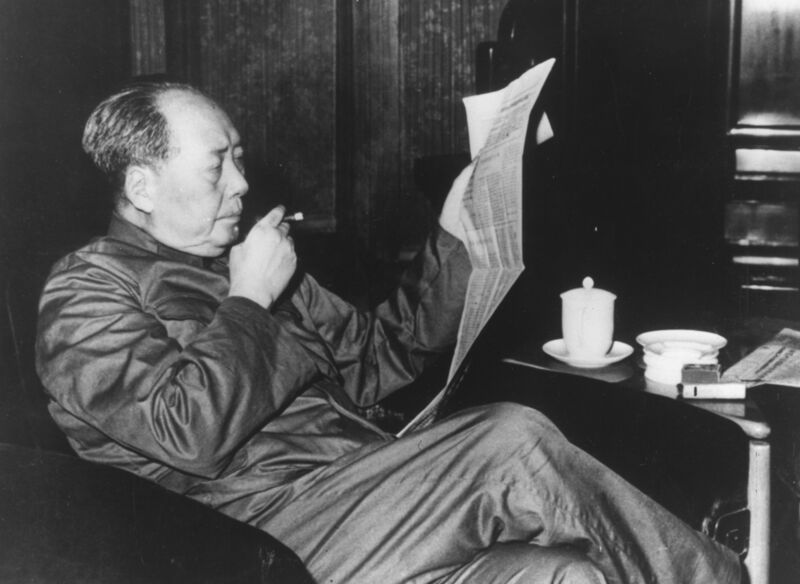 Mao suffered from such severe insomnia that he would take up to 10 times the normal dosage of sleeping pills. Insomnia also led the Chairman to suffer bouts of addiction with barbiturates and chloral hydrate. 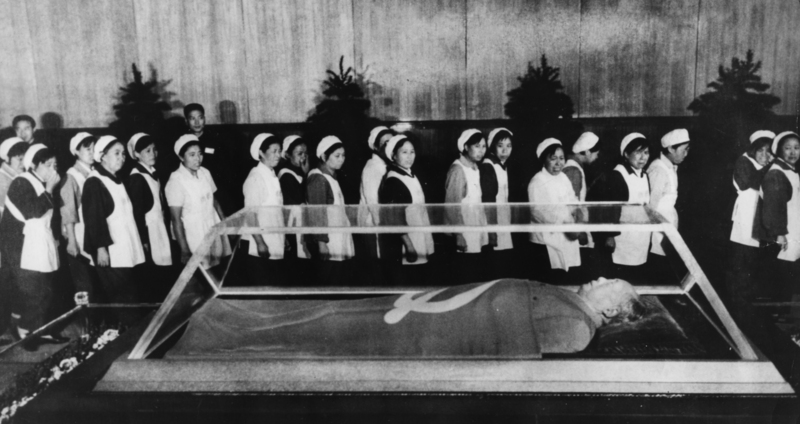 When he died, Chairman Mao’s body was embalmed and put on display inside of a crystal coffin. Visitors can still see his preserved body at the Mausoleum of Mao Zedong in Tiananmen Square in Beijing. 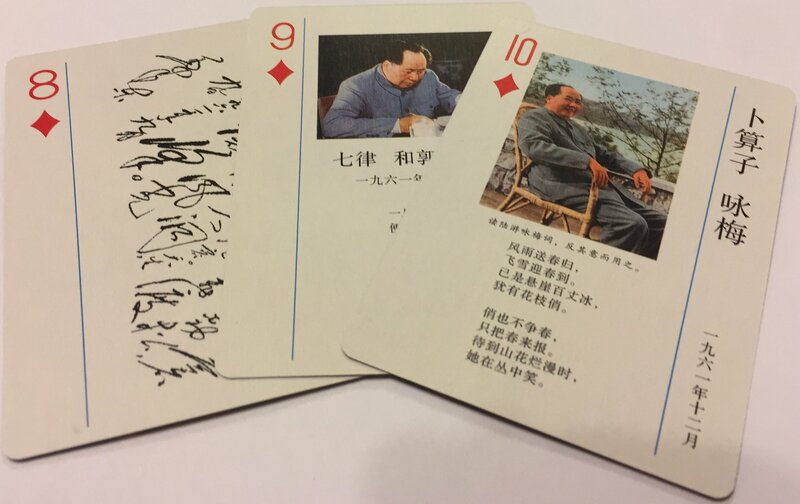 Poetry flowed from Chairman Mao’s quill like the Xiang River through the Hunan Province. He spent his early years up until the time he became Chairman of the Communist Party of China writing poetry, with many poems chronicling the battles of the Red Army. On a visit to Russia after taking control of China, Chairman Mao felt slighted by Josef Stalin, who treated him as a ordinary guest. 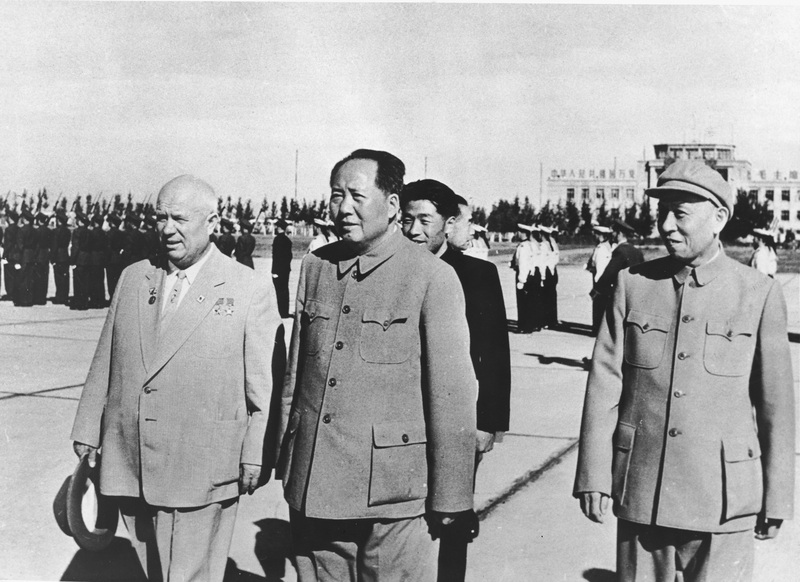 To get revenge, Mao later put Nikita Khrushchev in a room with no air conditioning during a humid Beijing summer. Adding to the embarrassment, the Chairman ordered that the meeting between himself and Khrushchev be held in an outdoor swimming pool. The only problem? Khrushchev didn’t know how to swim. 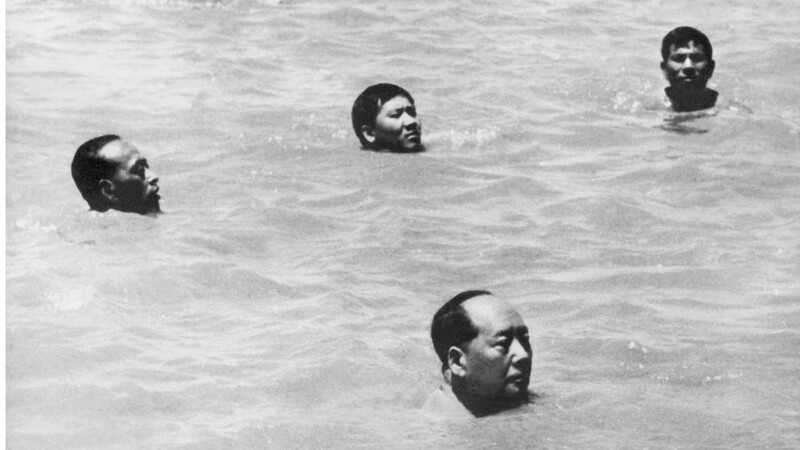 At the age of 73, Chairman Mao plunged into the Yangtze River and swam 15 kilometers in 65 minutes (9.3 miles)–according to the Chinese Central Government. This would mean that Chairman Mao swam a mile in under 8 minutes when, at the time, the record was one mile in 20 minutes. 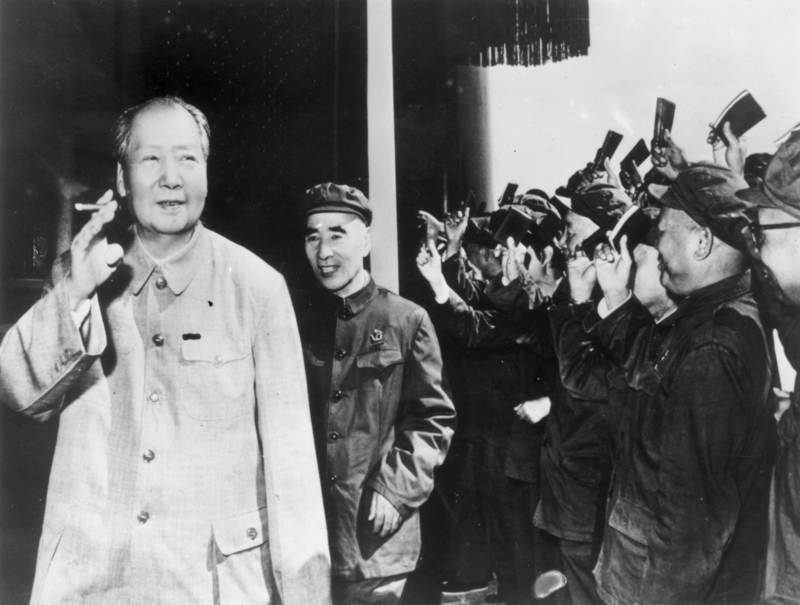 During the civil war led by Chairman Mao, he refused to use a toilet. Instead, he’d round up his bodyguards, head out into the fields, dig a hole, and empty his bowels. 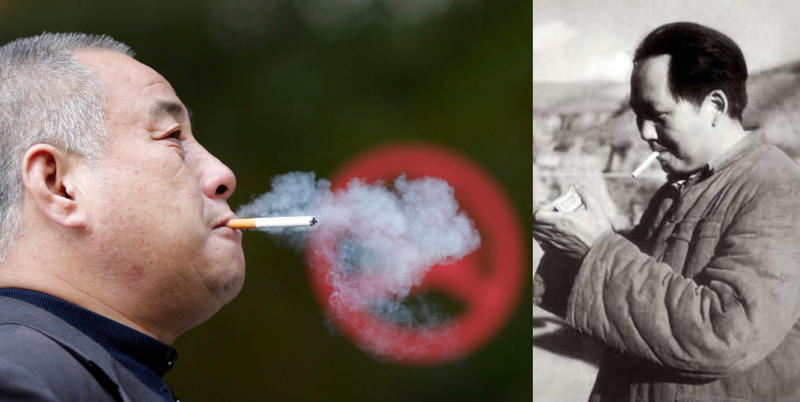 When his doctor warned him about the damaging effects of smoking, Mao replied, “Smoking is also a deep-breathing exercise, don’t you think?” Yes, the Chairman was a well-known chain smoker who, aside from food and shelter, promised his military followers cigarettes. 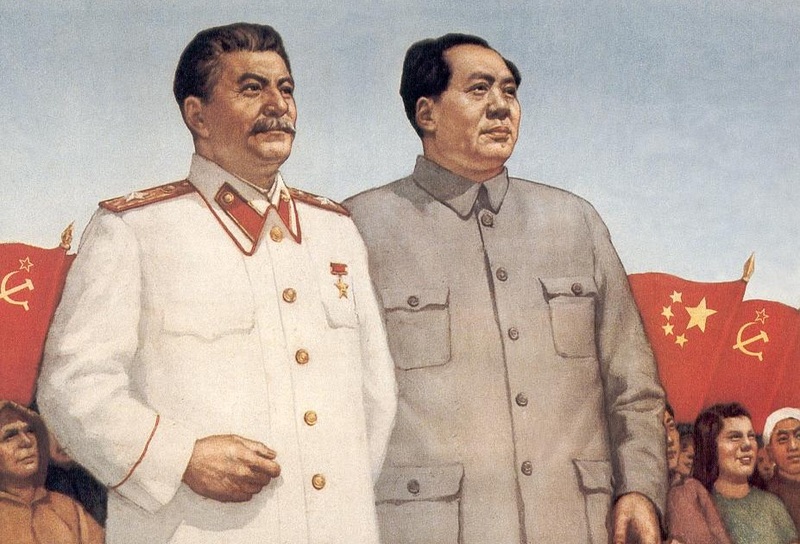 According to a former Soviet agent, Stalin requested that Chairman Mao’s feces be sent for analysis to a secret laboratory. The leader of the Soviet Union wanted to see what chemicals and compounds were present in the Chairman’s feces to develop a better psychological profile on him. Why does this article have so much feces in it? Mao redistributed the land to the peasant class and landless workers by ordering the execution of the wealthier landlords. Estimated death tolls put the result of the Chairman’s order into the millions. Before committing to becoming a revolutionary and statesman, Chairman Mao tried out a variety of career paths. 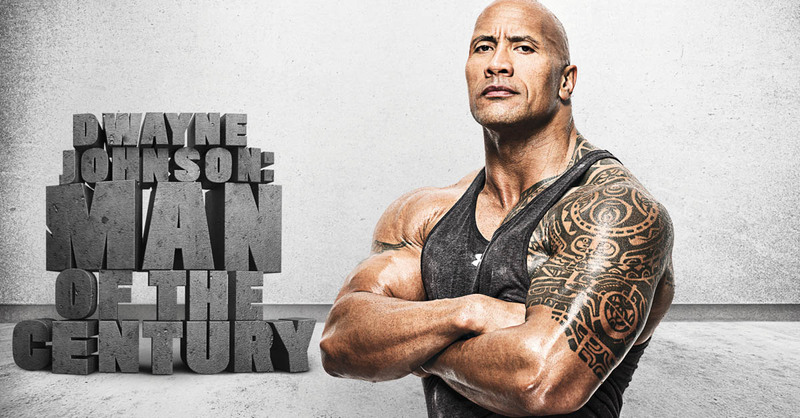 He enrolled in police school, law school, and business school. 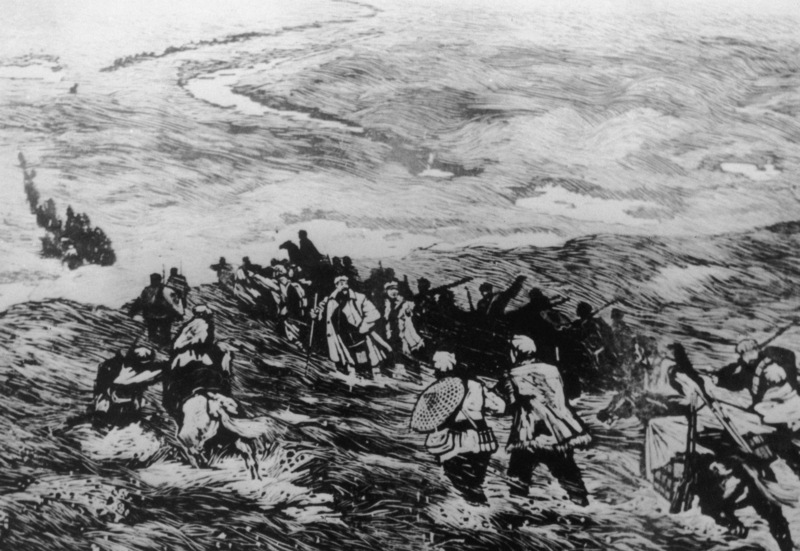 Under Mao’s government, China stopped producing and consuming opium. 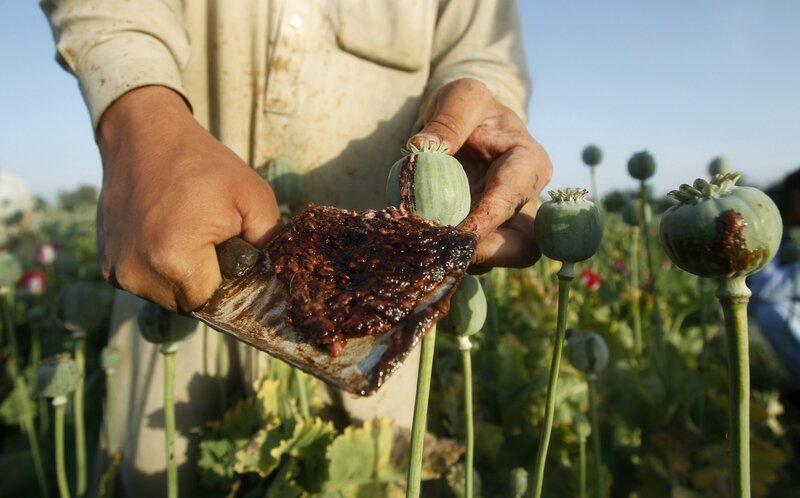 The Chairman’s government forced 10 million users into mandatory treatment, while dealers were executed and opium-producing fields replanted. Chairman Mao ordered that rats, flies, mosquitoes, and sparrows be eliminated to improve China’s hygiene and health outcomes. Citizens were rewarded if they could prove (with the dead animal bodies, natch) that they took part in the elimination campaign. 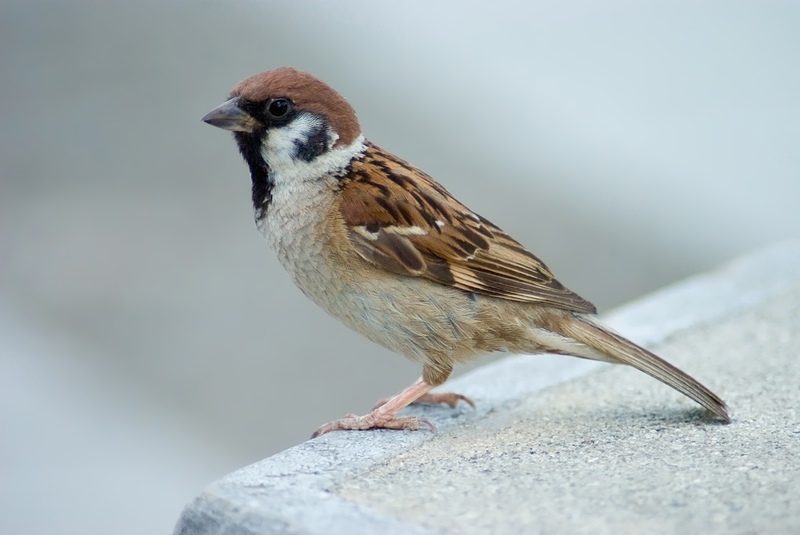 The sparrow population was hit the worst, and their declining population contributed to an overall ecological imbalance in the country. 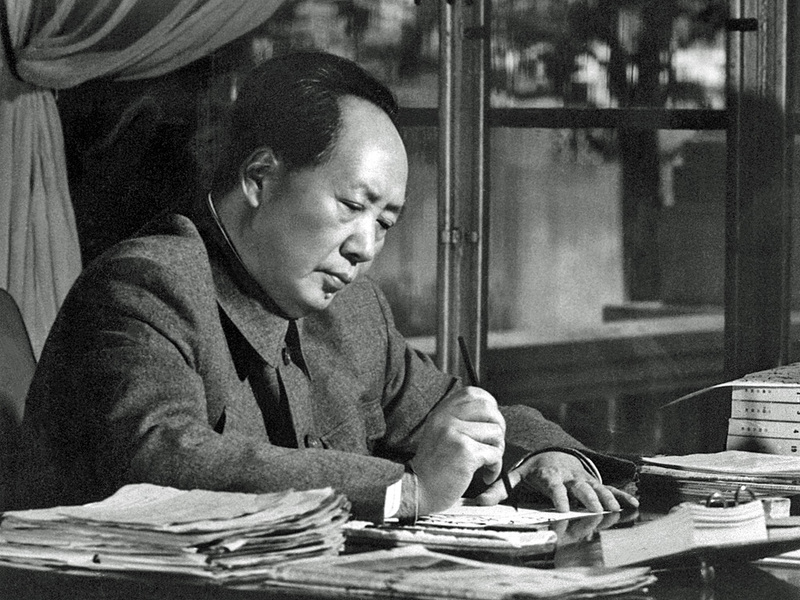 During the cultural revolution, Chairman Mao persecuted Chinese writers and ordered the burning of books and poetry. However, he himself published his writings for the Chinese population, allowing him to earn millions of yuan in book royalties while facing virtually zero market competition. 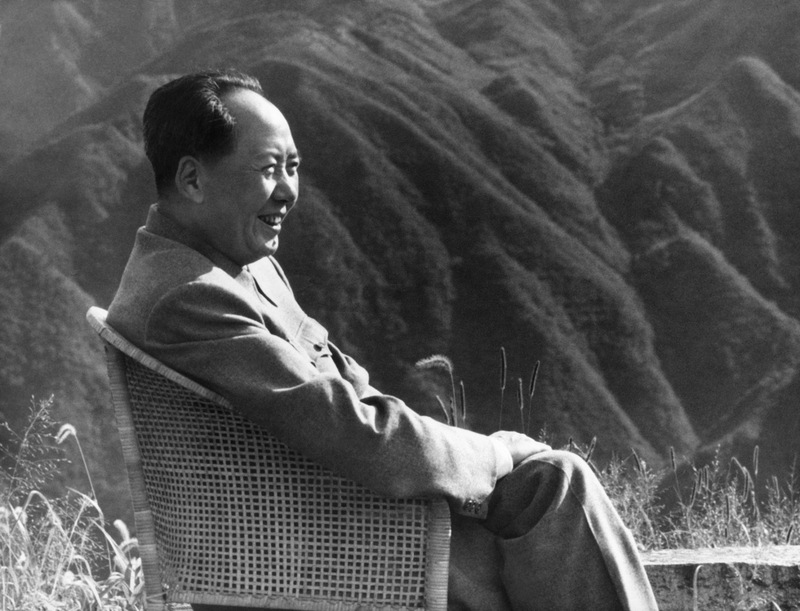 His most popular publication, known as the Little Red Book, still collects royalties for the Mao estate today. 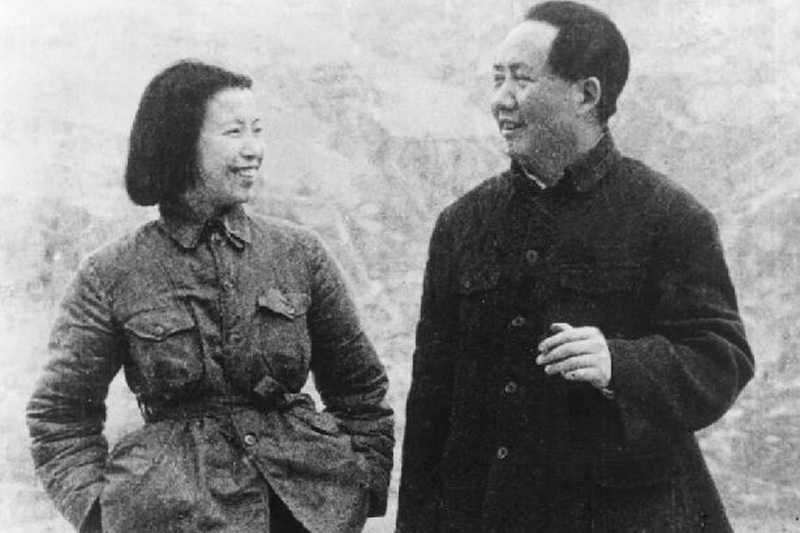 Chairman Mao suffered from severe constipation throughout his life, and his wife had the disgusting task of trying to relieve it by using her fingers to empty his bowels manually. 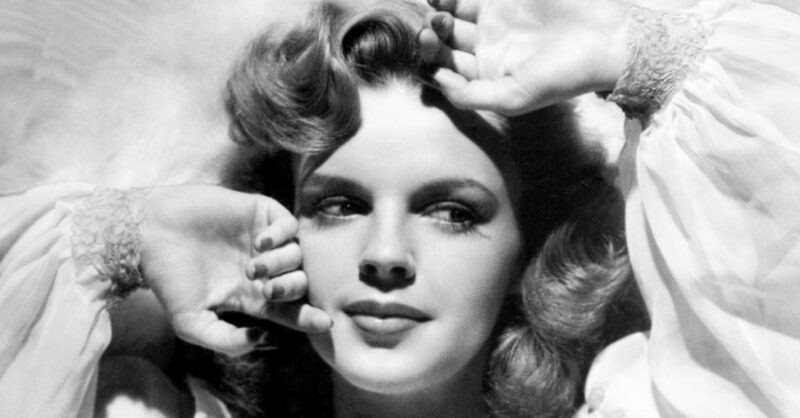 Eventually, she learned how to perform enemas and began administering those, inarguably the lesser of two evils.